The retail packaging of Xiaomi's forthcoming Mi 8 flagship has leaked online. 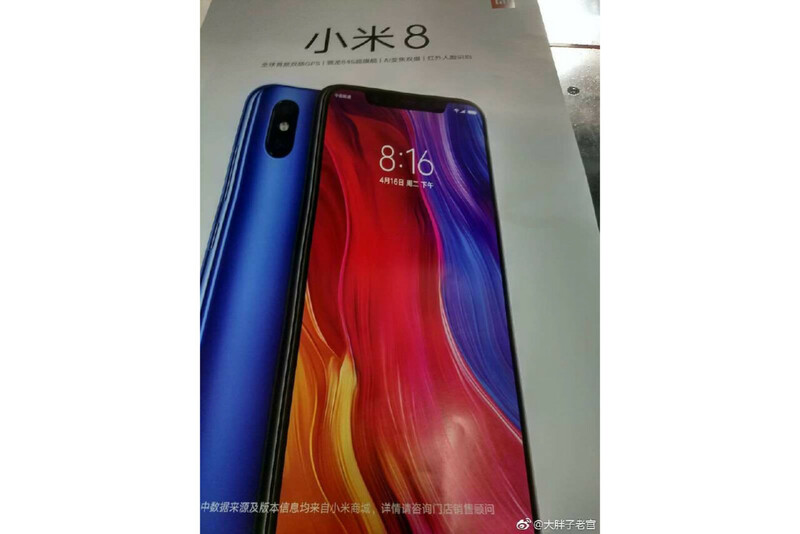 The Chinese low-cost brand has already confirmed its plans to unveil the Xiaomi Mi 8 on May 31, and now, after a series of earlier leakages, it appears that the device's sales packaging has revealed various design details. Overall, the next flagship of Xiaomi seems to be pretty similar to Apple's iPhone X. It looks like it's a display without a bezel that ends completely with a notch at the top. 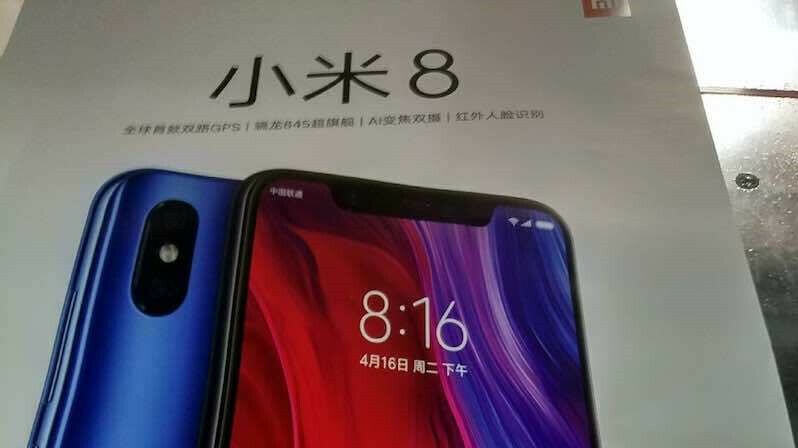 In addition, it is rumored to include new hardware that will enable face ID competing 3D facial recognition, making the Mi 8 the first smartphone to emit the technology. In contrast to the iPhone X, the new flagship of Xiaomi should also include an in-display fingerprint scanner. On the back of the smartphone is a vertical camera assembly, which graces the glass in the upper left corner. These include two sensors and a dual LED flash. Even when looking at the frame, Xiaomi has equipped the smartphone with an elongated volume control and a small power button. 28 GB of internal memory is offered. On the software side, Android 8.1 Oreo ships directly with the MIUI 10 custom overlay.